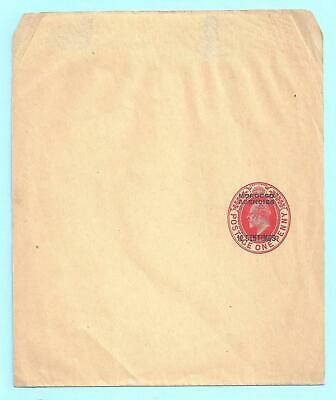 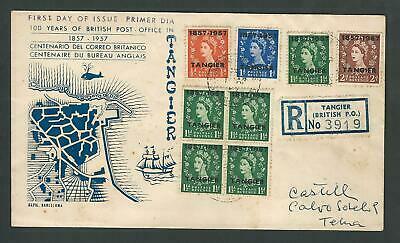 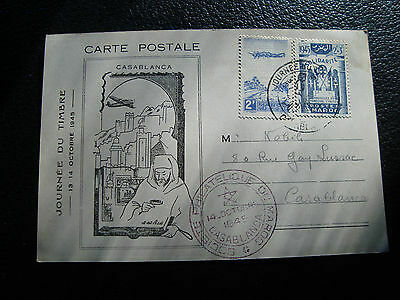 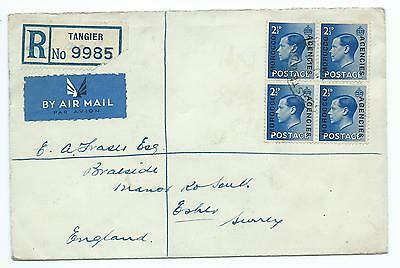 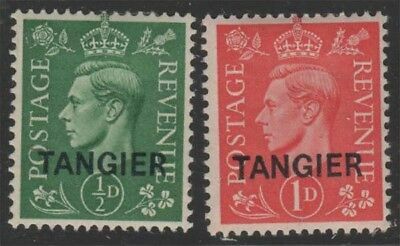 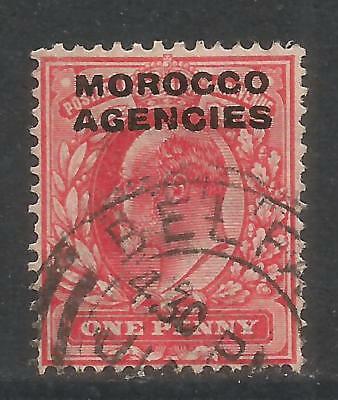 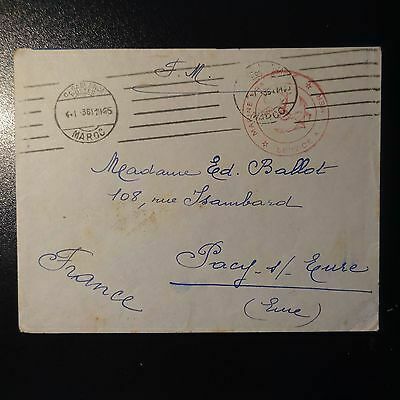 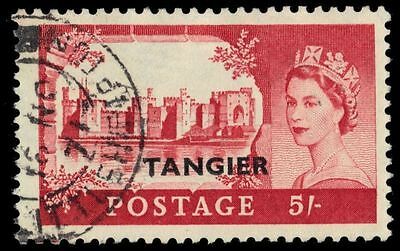 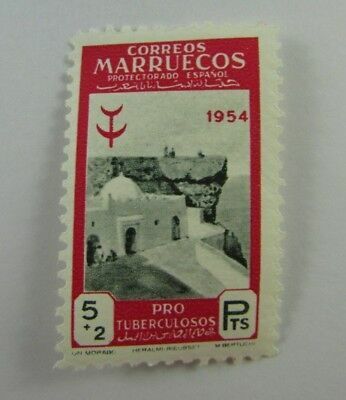 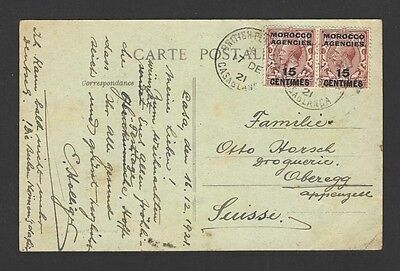 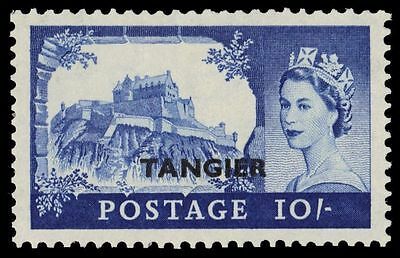 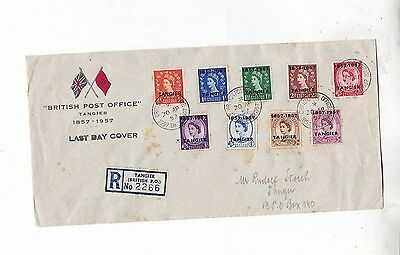 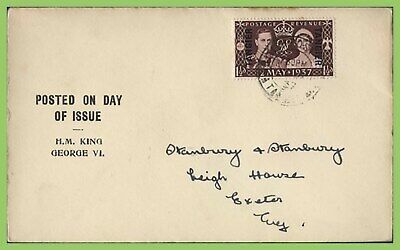 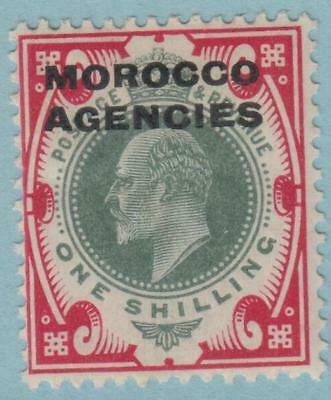 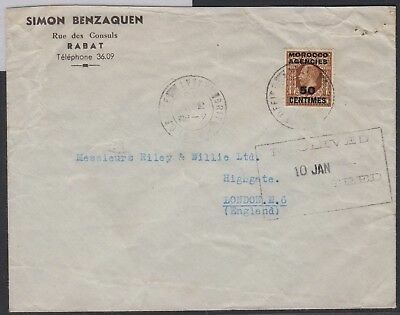 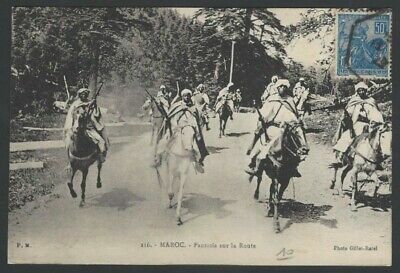 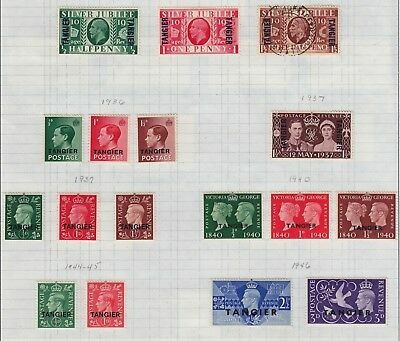 MOROCCO AGENCIES: Registered Airmailcover to GB, Tangier 1937. 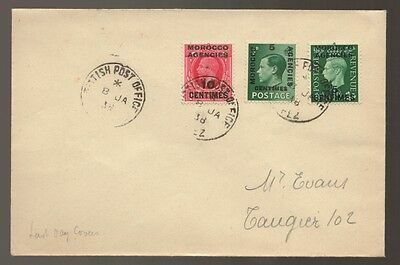 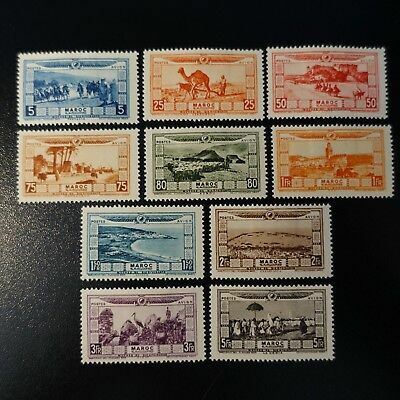 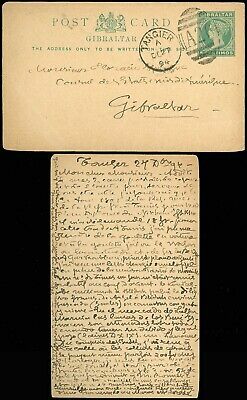 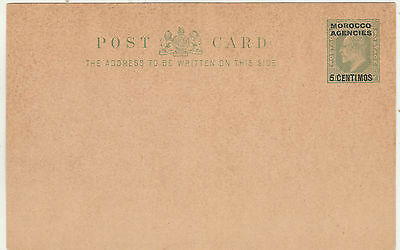 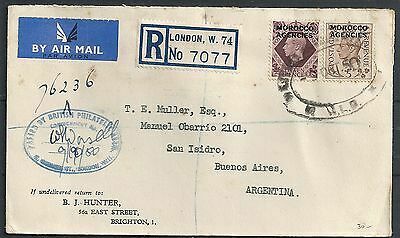 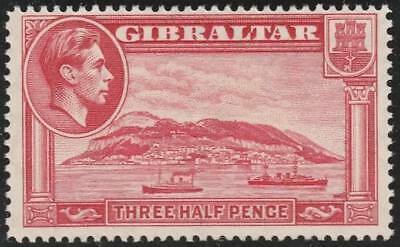 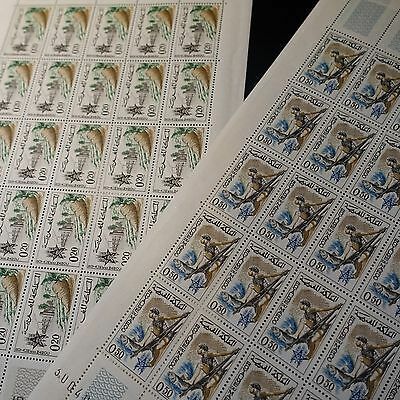 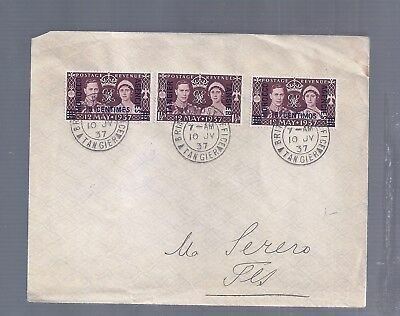 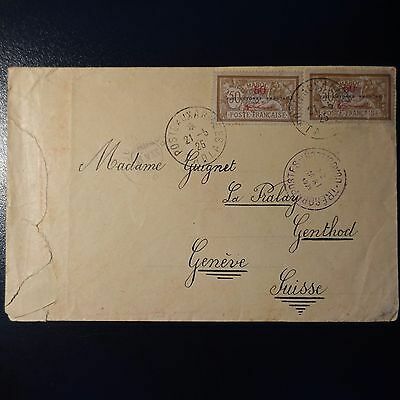 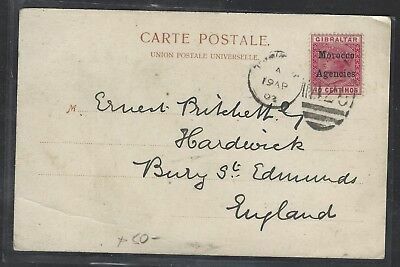 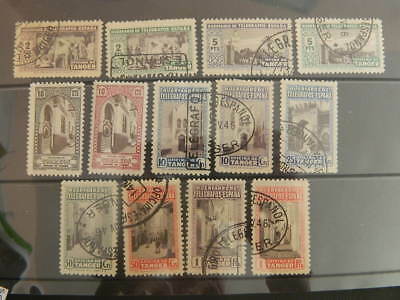 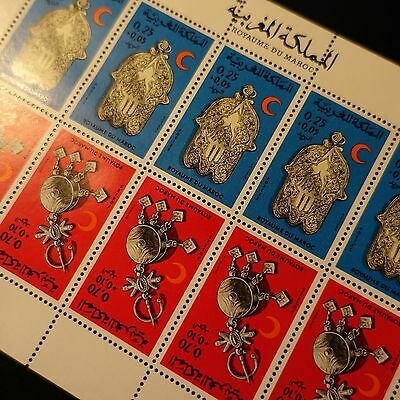 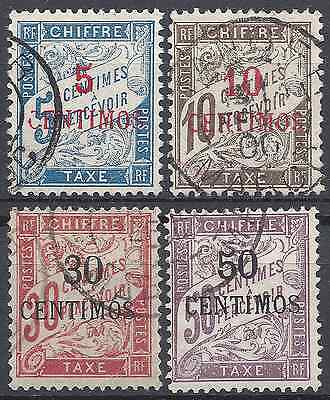 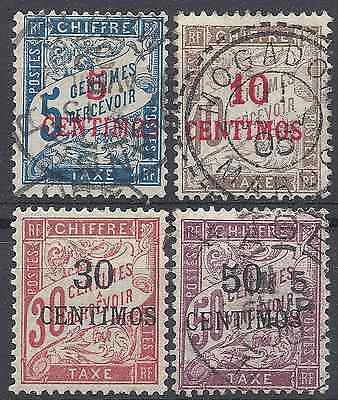 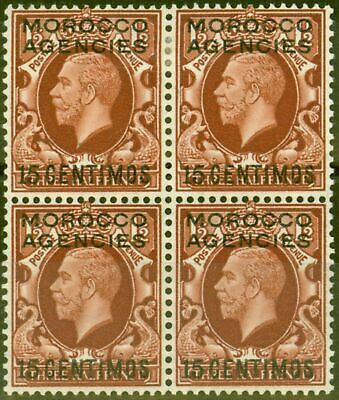 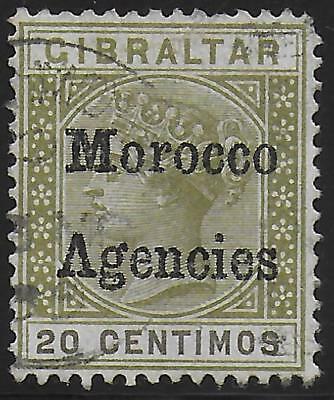 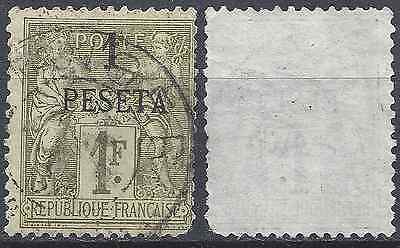 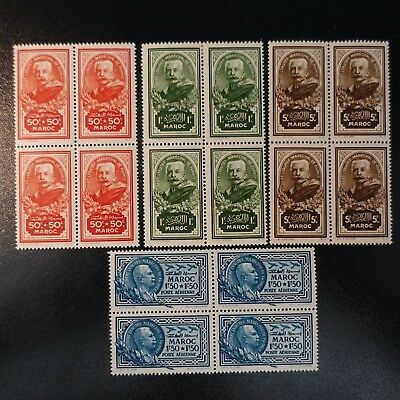 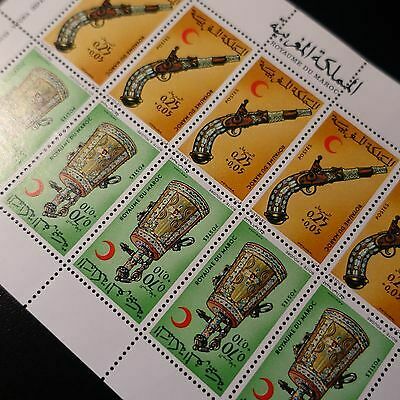 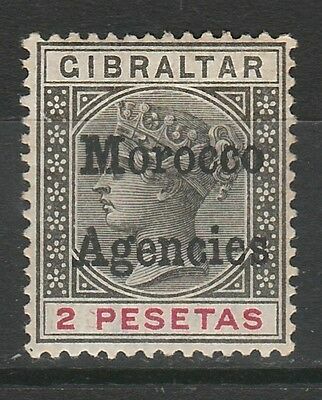 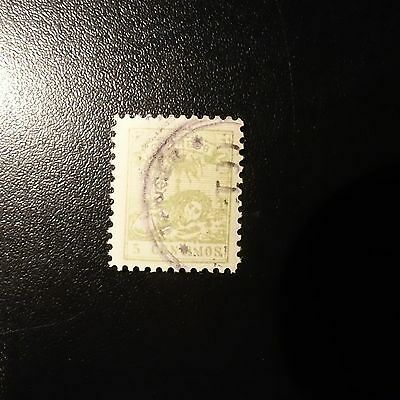 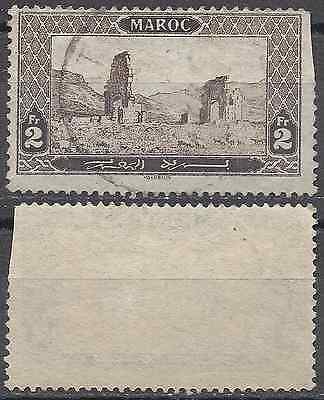 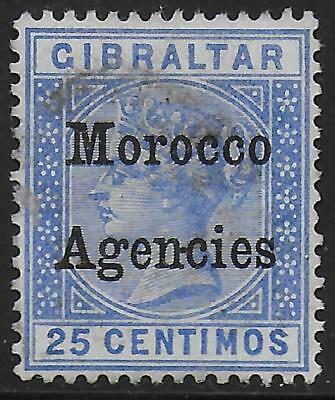 DEC 27 1894 TANGIER Cds, Caged A26 on GIBRALTAR Postal Card & Addressed to Same! 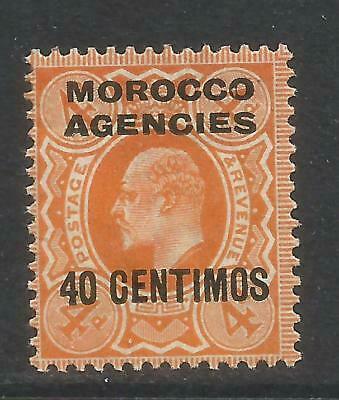 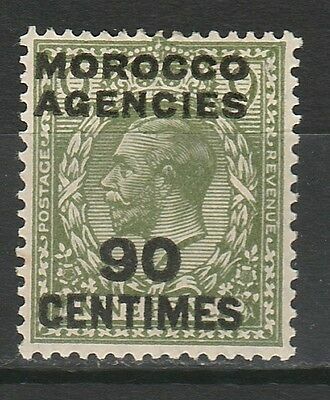 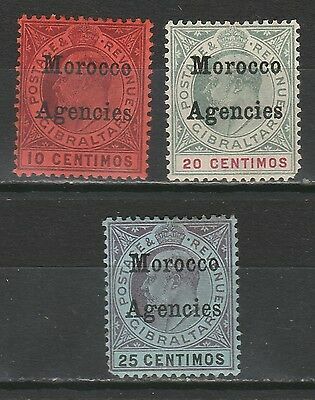 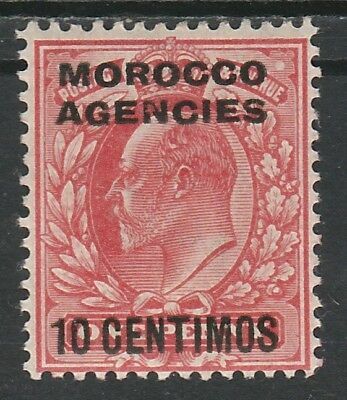 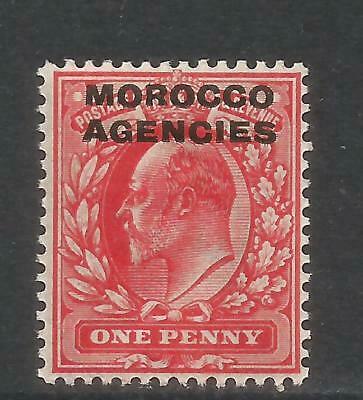 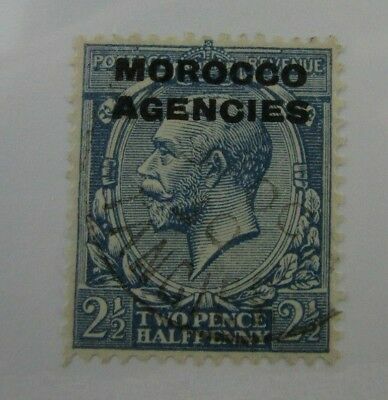 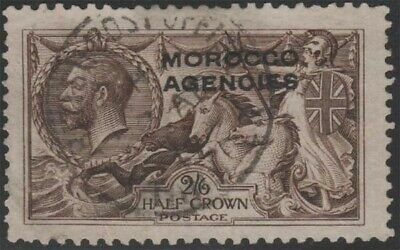 Great Britain Offices Abroad - Morocco 207 Mint Hinged Og * No Faults Excellent! 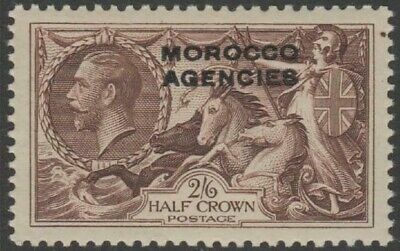 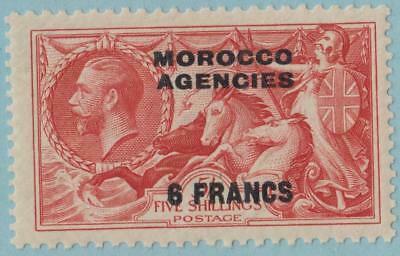 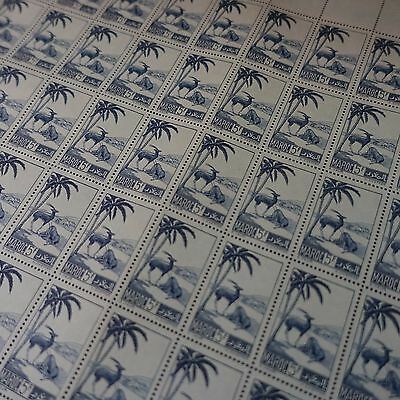 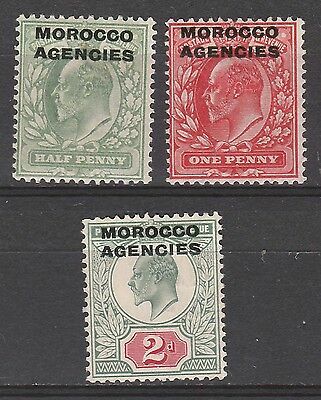 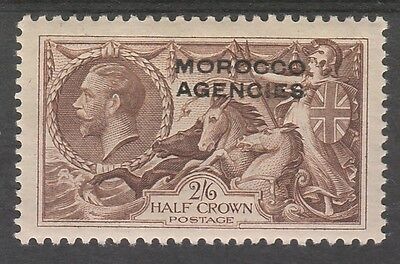 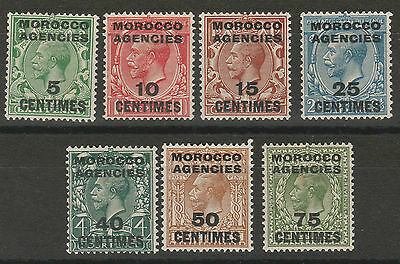 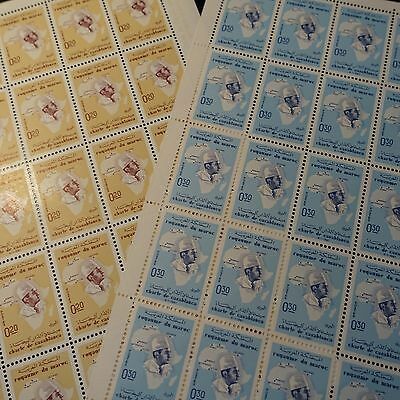 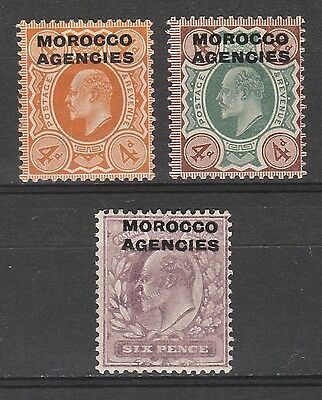 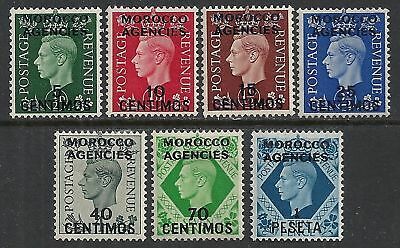 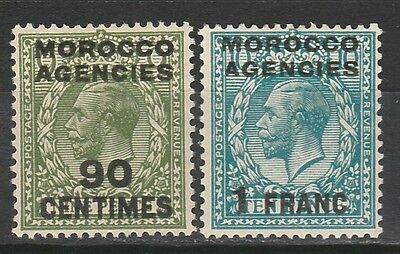 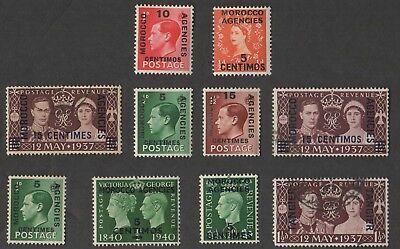 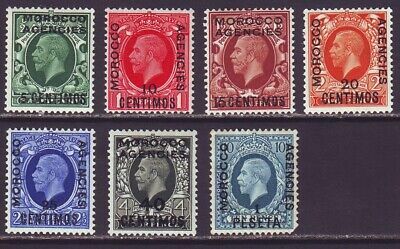 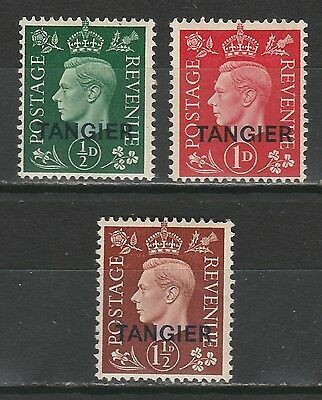 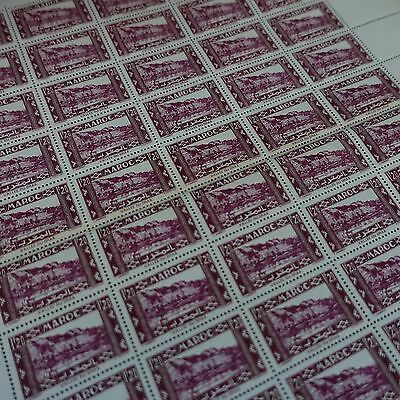 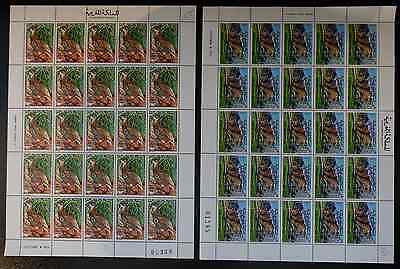 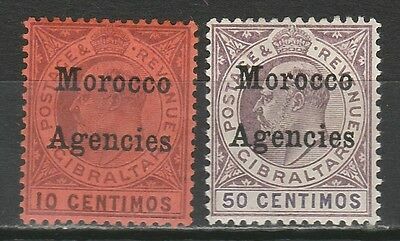 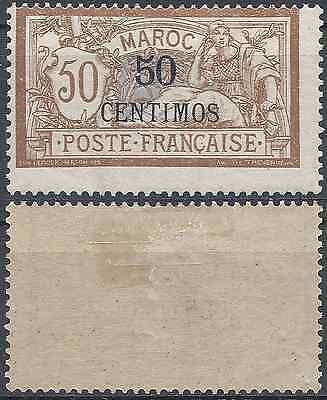 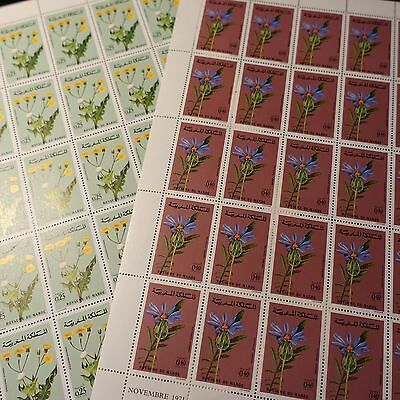 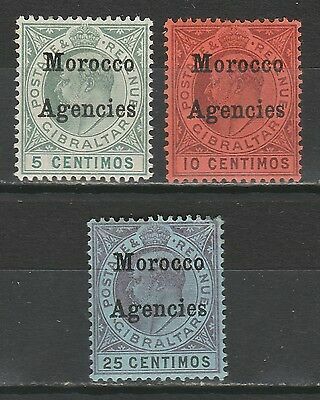 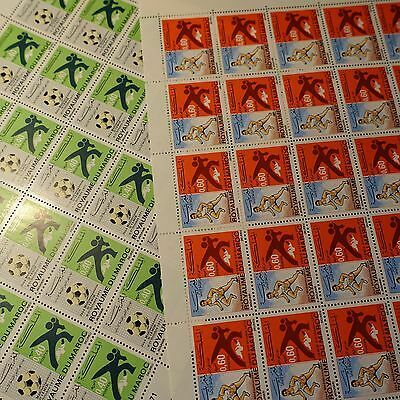 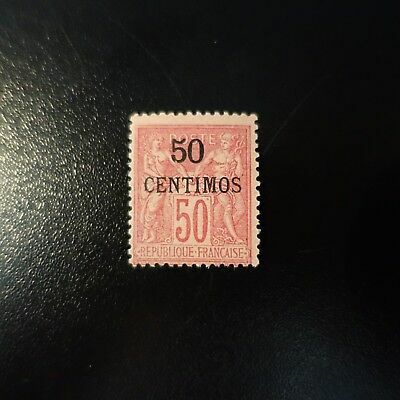 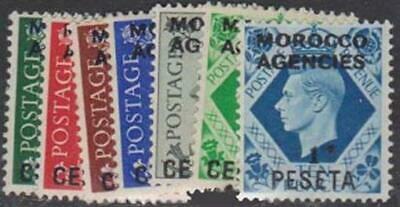 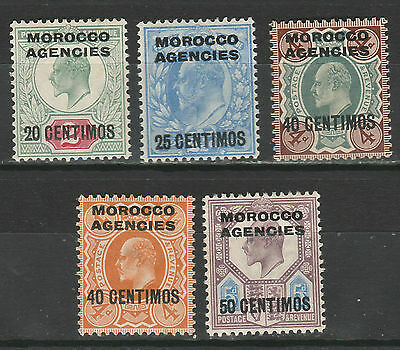 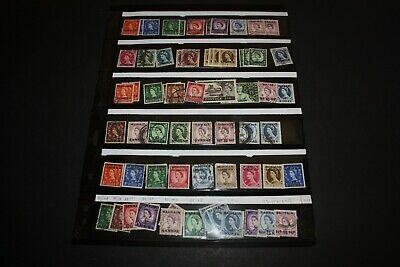 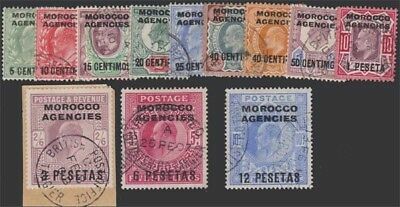 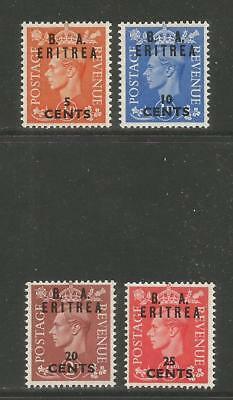 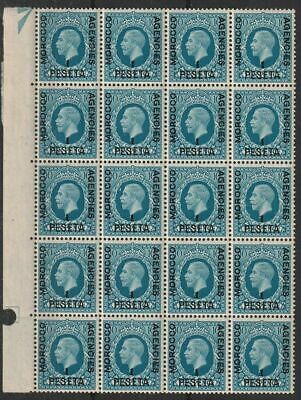 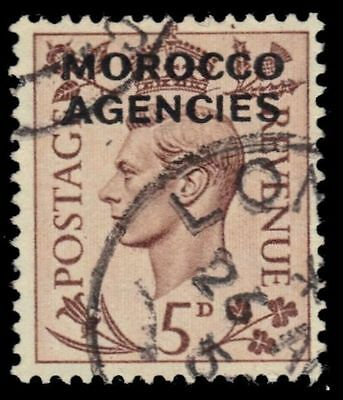 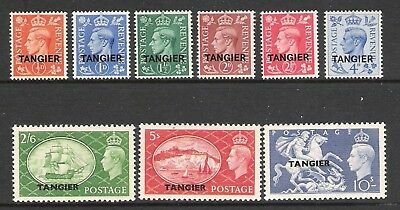 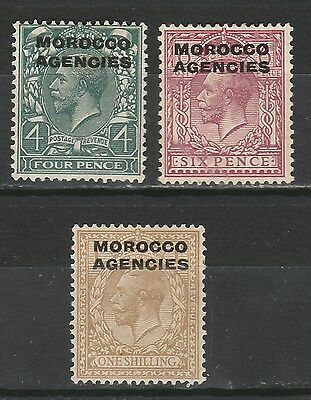 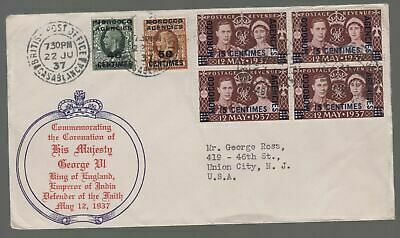 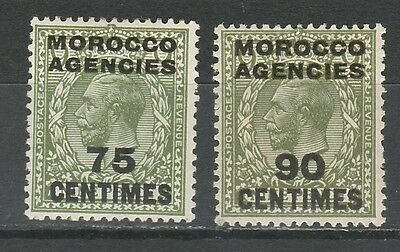 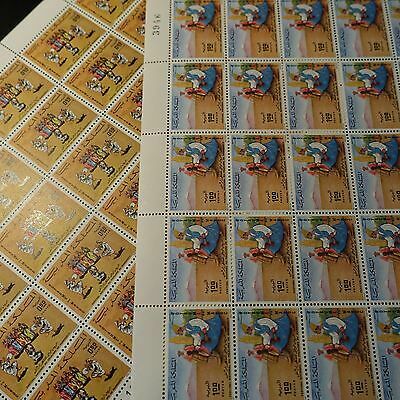 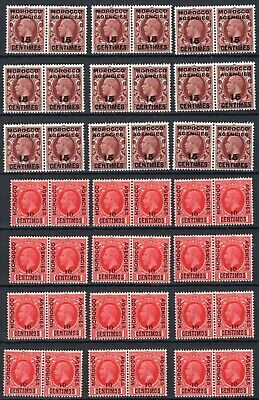 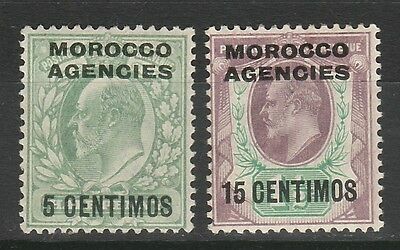 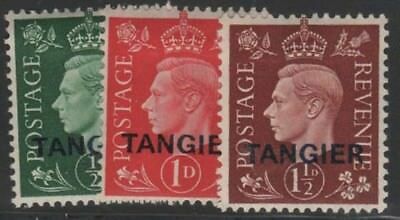 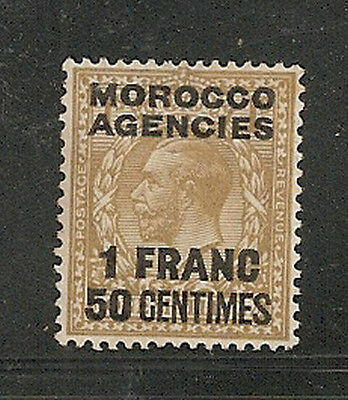 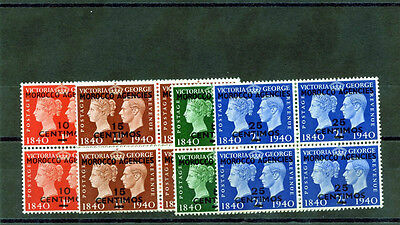 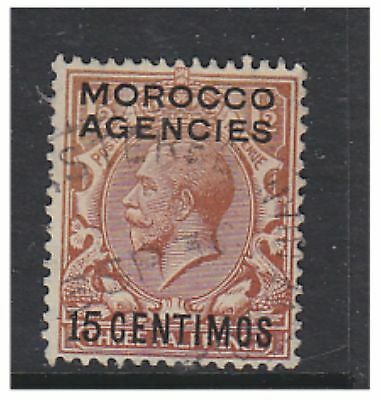 Great Britain Offices Abroad - Morocco 56 Mint Hinged Og * No Faults Excellent !